Aquaco have sealed the second Grey Water Recycling system on the large Principal Place development in London. We are looking forward to working with Brigg’s and Forrester, and delivering another successful system to Multiplex! 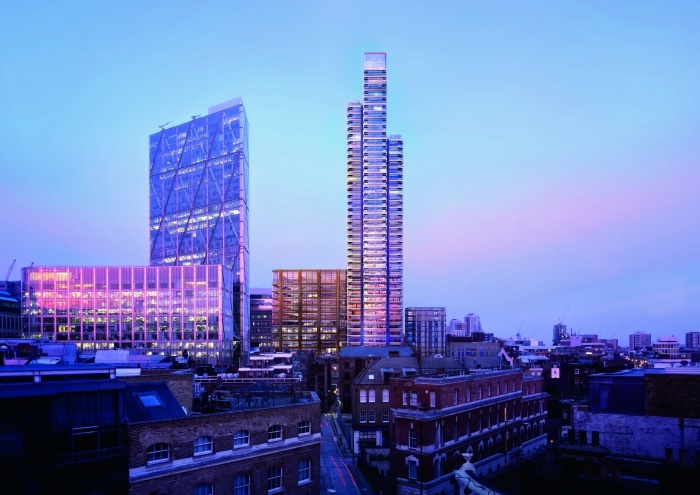 The project is a large, luxury tower providing a total of 273 apartments offering exceptional views across London.